Hi! 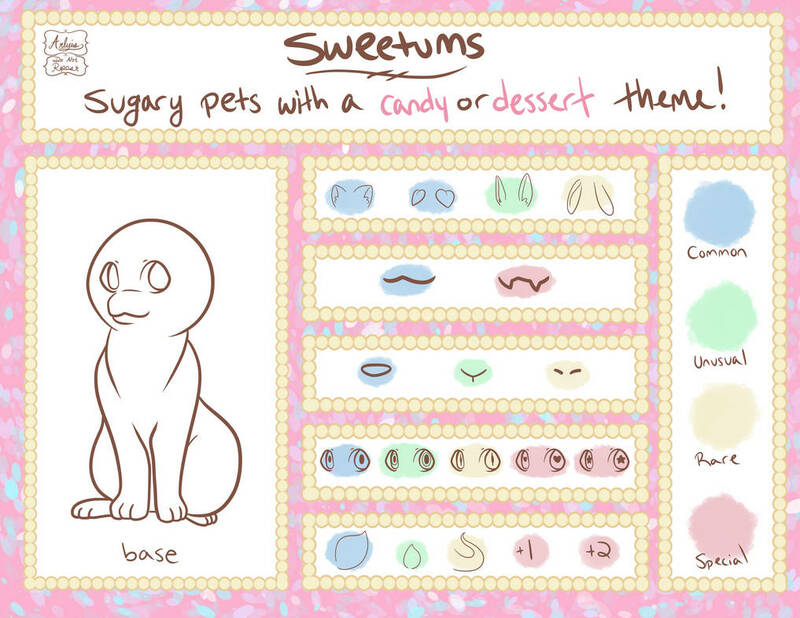 I just made a new species called Sweetums! They revolve around a sweets theme! Just choose which features you want + and candy/dessert/other sweets and you have your character! If you make one please leave a comment below! Credit is required to make a Sweetums character. 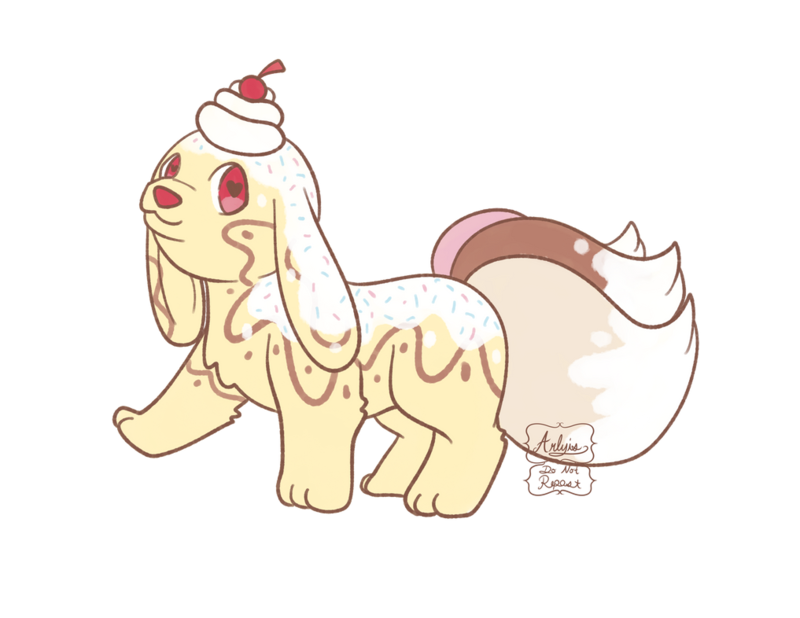 This is such a cute species idea! Can I make one? arlyis are there any specific rules I should know for making them? lemongeckos not really! just pick a dessert/candy and design around that!